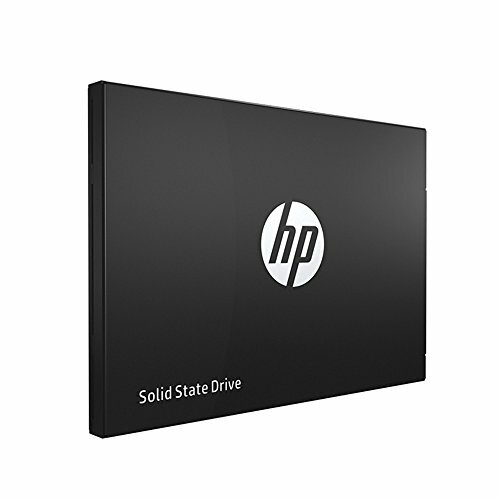 HP SSD S700 Pro Series delivers compact storage and optimized performance for traditional and innovative small-form-factor and embedded platforms in 3 capacity sizes: 128GB、256GBand 512GB . The case 2.5inch SSD design has a significantly smaller footprint than a 2.5inch hard disk drive (HDD), and enables fast read/write access times and a significant I/O and throughput performance improvement as compared to HDDs. This design makes it ideal for new and innovative small form factor computing platforms that have size and weight requirements that traditional 2.5inch HDD s cannot meet; such as, notebook, thin-and-light systems, mini-and sub-notebooks, all in-one computers, and embedded platforms.